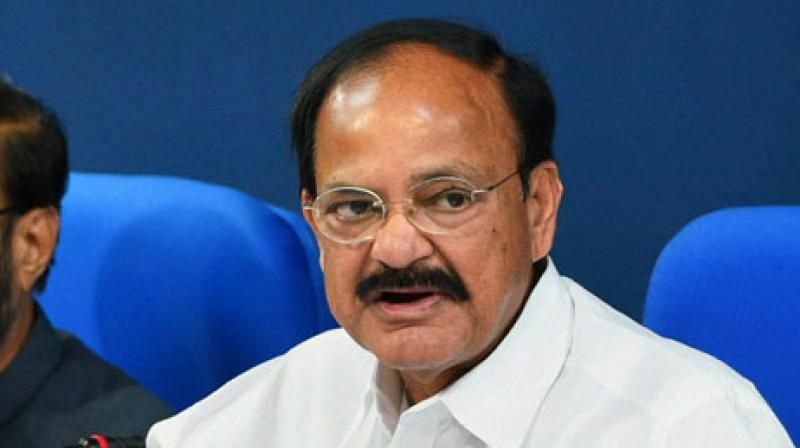 Paying tributes to freedom fighters on the 76th anniversary of the 'Quit India Movement', Rajya Sabha Chairman M Venkaiah Naidu today said it was now time to join hands to ensure that challenges being faced by the people also quit India forever. He said there is a need to ensure fruits of development also reach the poor. On August 9, 1942, the 'Quit India Movement' was launched under the leadership of Mahatma Gandhi which resulted in the freedom of the country from British rule five years later on August 15, 1947, "The Quit India Movement achieved its objectives long back. 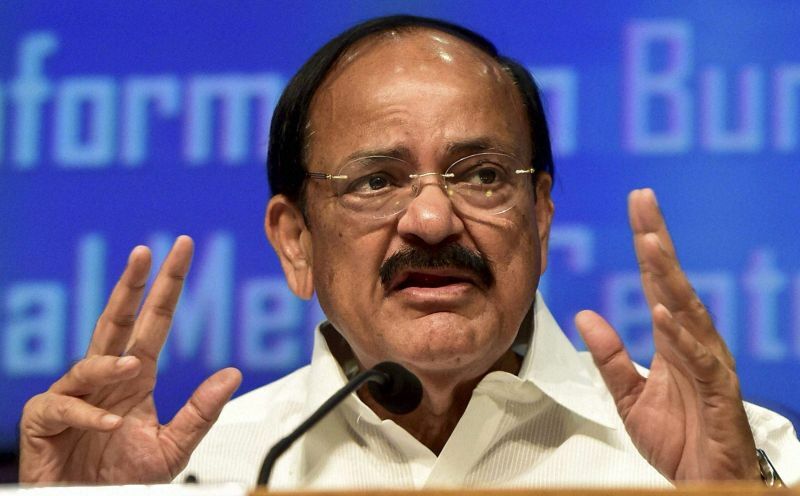 It is now time for all of us to join hands together to ensure that challenges being faced by the people also quit India forever," Naidu said. Noting that the Indian economy has emerged as the sixth largest in the world, the Chairman said there is a need to ensure that "fruits of development also reach those who are living on the margins of society". Naidu said the country has come a long way since Independence and highlighted many achievements India has gained. "Amidst all these achievements, however, our failures are also stark. We have many social and economic problems that adversely affect our growth as a nation. We need to make concerted efforts to overcome these challenges," he said. The House paid homage to martyrs who gave their lives and also to those who suffered for the cause of India's freedom.